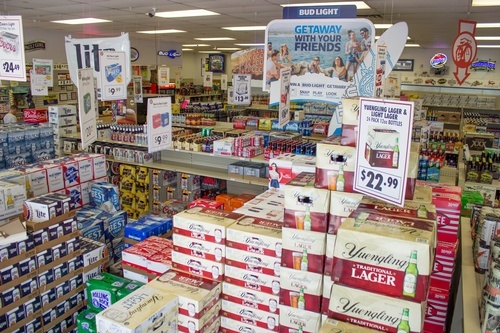 Newport Beverage - Beer & Soda Inc. 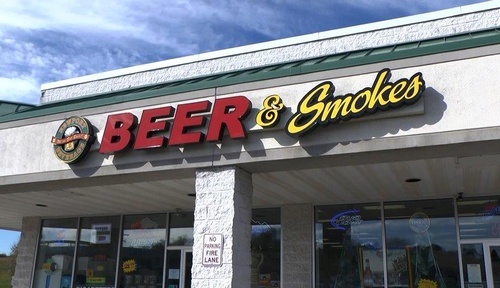 Locally Owned Beer Distributor, Tobacco Products, Lottery Retailer. 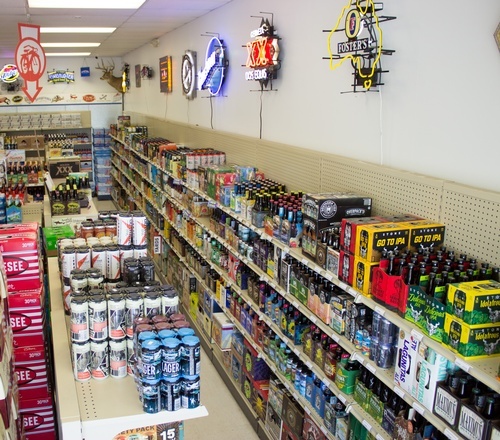 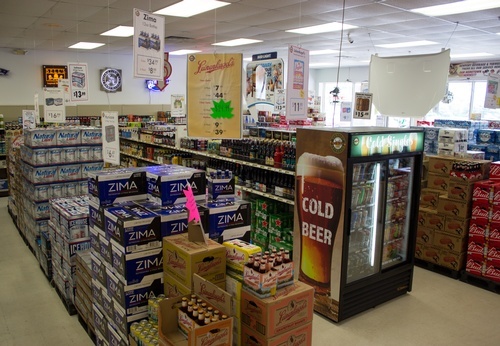 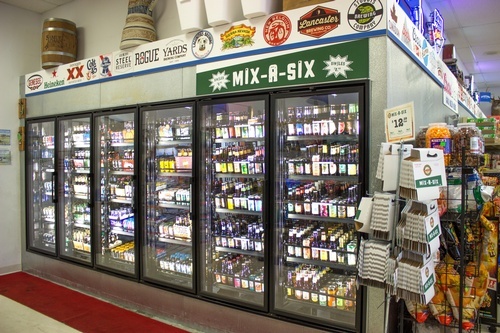 Areas Largest Selection of Craft Beers, Mix-a-Six now available.